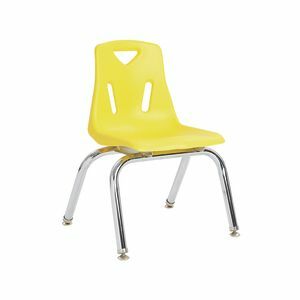 Stay comfortable while sitting at kid-height with the Jonti-Craft® Instructor's Ladderback Chair Pair! 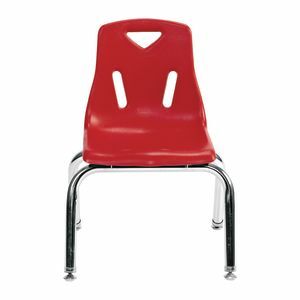 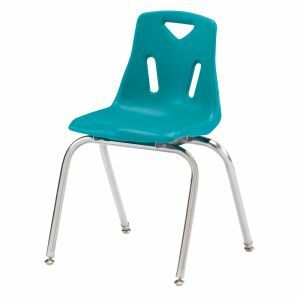 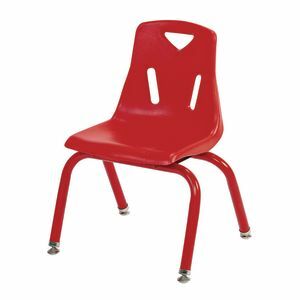 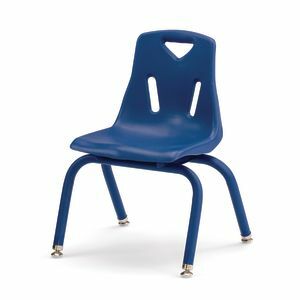 These adult-sized chairs provide ample room and support for teachers to sit at the same level as young learners Hard rubber feet reduce noise and prevent scratching Includes 2 chairs Each measures 18"L x 17"W x 27"H Lifetime warranty Made in the U.S.A.
Super smooth glider rocker is designed specifically for childcare settings. 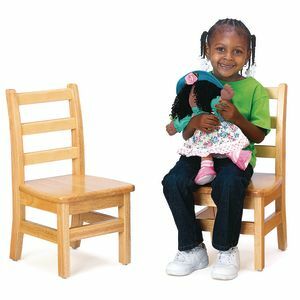 Pair of solid dowel-pinned hardwood construction means added safety for children. 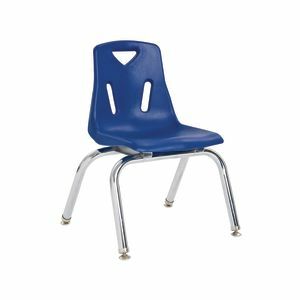 Chairs come in five different seat heights with a natural, environmentally friendly finish. 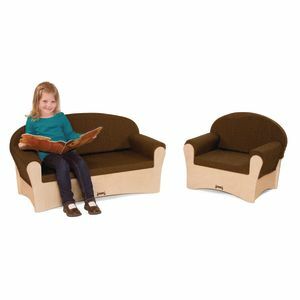 Each size sold in sets of 2. 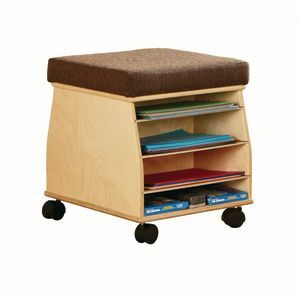 Pair of solid dowel-pinned hardwood construction means added safety for children. Natural, environmentally friendly finish. 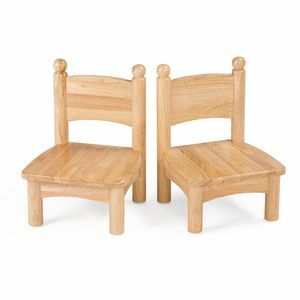 Set of 2, 18"H.
This seating is quite a stylish pair. 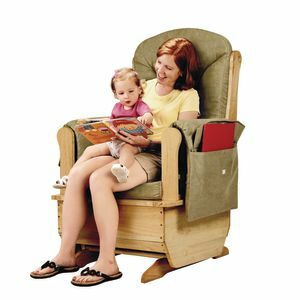 They're perfectly sized for toddlers and an ideal addition to your child-care center, reading or dramatic play area. 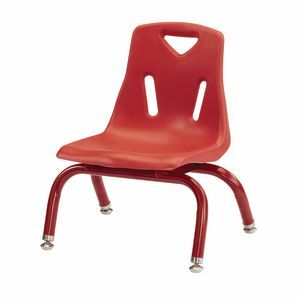 Both chairs come fully assembled for ultimate convenience. 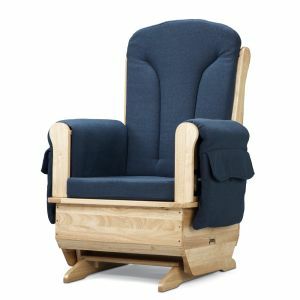 5-year warranty 7"H seats Seat depth is 11-1/4"
Manufactured by Jonti-Craft™. 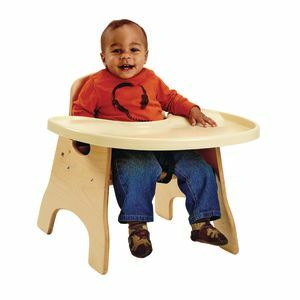 Feeding tray fixed for easy removal of dolls. 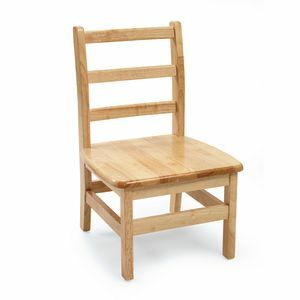 13"W x 12"D x 27"H.